In order to set up a Dropshare Cloud connection, an account is required. 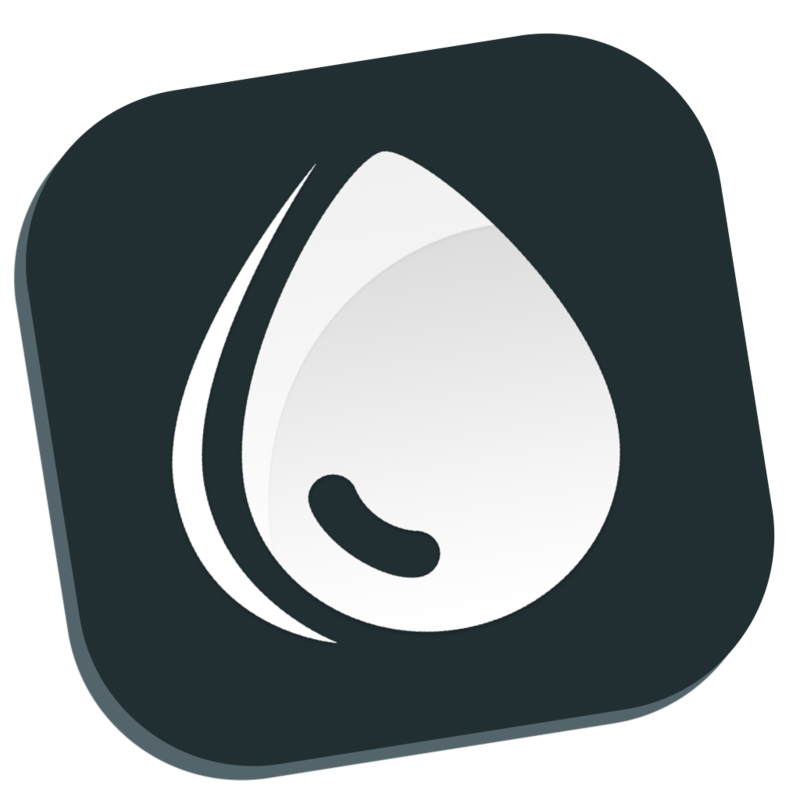 Dropshare Cloud is a subscription-based cloud hosting service to be used with Dropshare for Mac, iOS and Android, provided by the makers of the Dropshare apps. Different subscription plans are available to choose from. You can either sign up at dropshare.cloud, or sign up directly from the Dropshare for Mac app when creating a new Dropshare Cloud connection. Once signed up, just press the "Save" button and you're good to go and upload your first file to Dropshare Cloud. Your Dropshare Cloud subscription can be used with all Macs, iOS and Android devices you own.